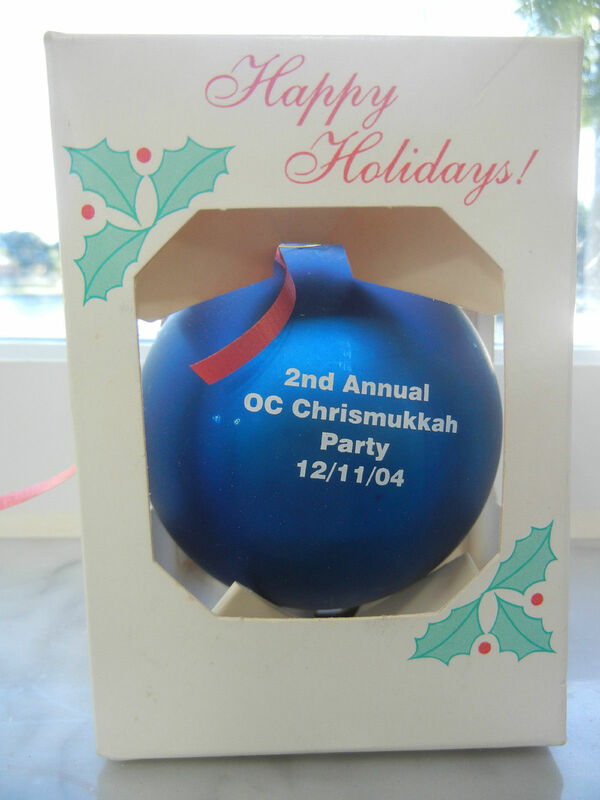 Here we have a very rare ornament from the 2nd Annual O.C. Chrismukkah Party! These cool collectible ornaments were handed out to all that were lucky enough to attend, cast/crew from the show, an invitation of sorts. 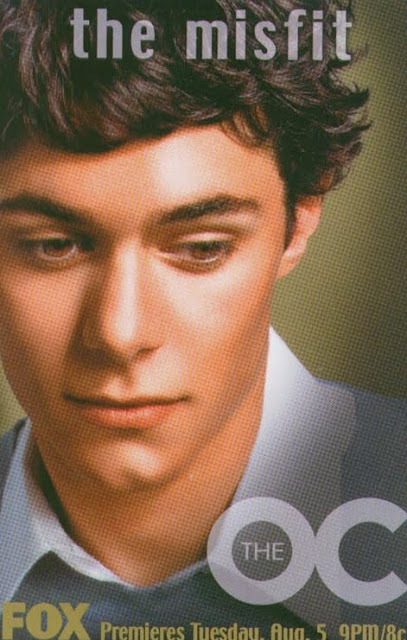 The party was ironically before the release of season two's annual Christmas episode "The Chrismukkah That Almost Wasn't" which didn't air until December 16th 2004.